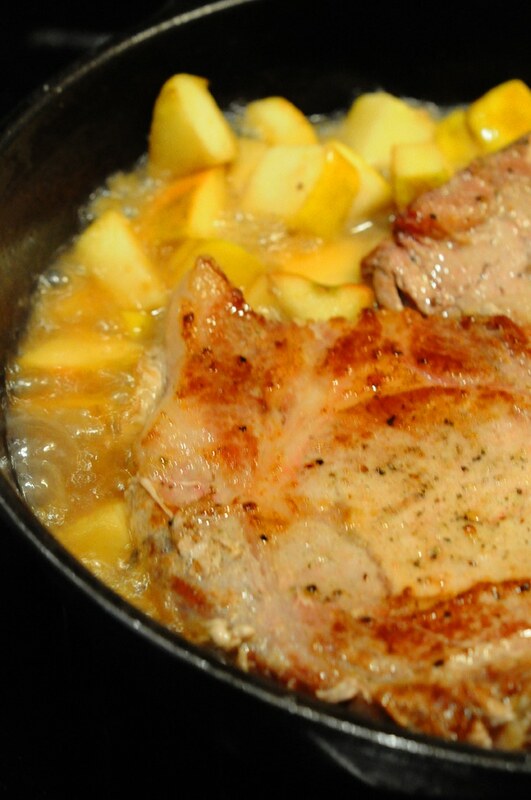 Pork Chops with Apples and White Wine is a simple recipe that my mom makes for perfect juicy pork chops. Now that apple season has arrived with pickings all over Virginia. 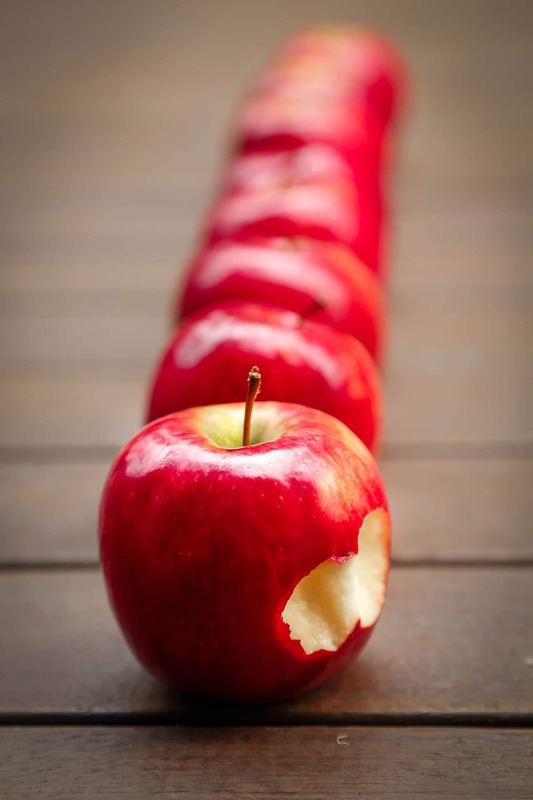 We are ready to fill the kitchen this fall season with my favorite fruit, apples. 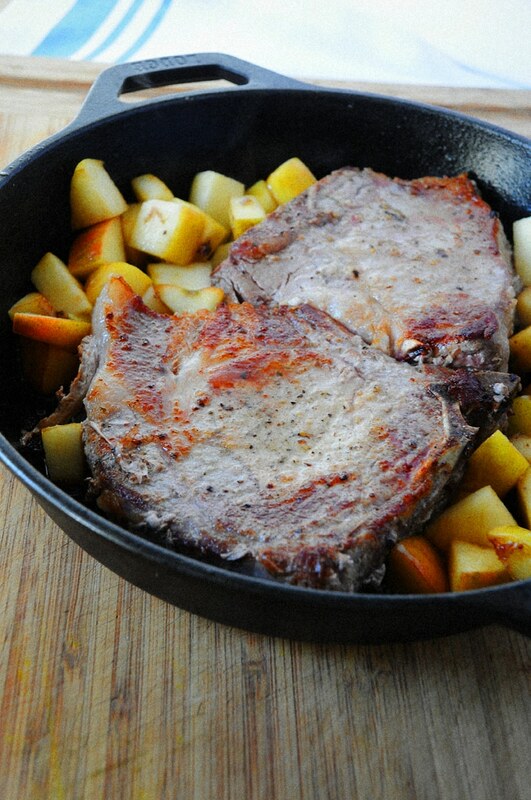 Pork chops with apples combine a unique and flavorful taste to this meal. 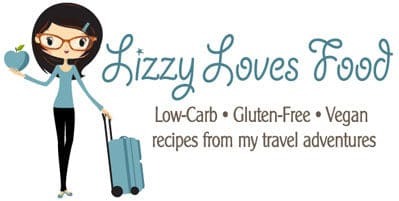 So here is one of my mom’s recipes that I still make on a regular base which is easy to do for a perfect quick dinner. 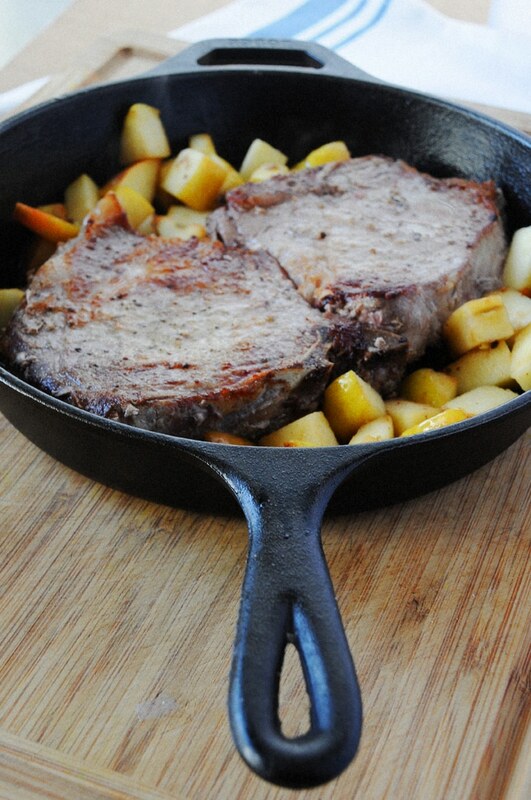 Place olive oil on a cast iron pan and sphere pork chops on each side. 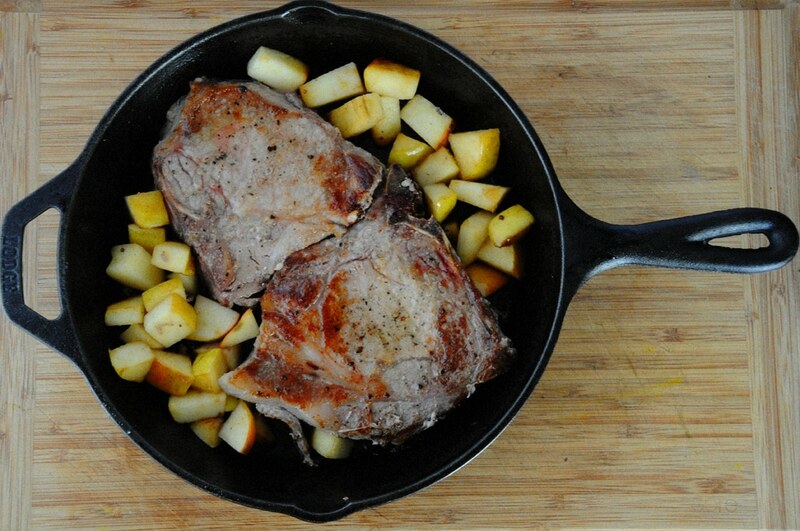 Lower the heat and pour the wine in slowly. 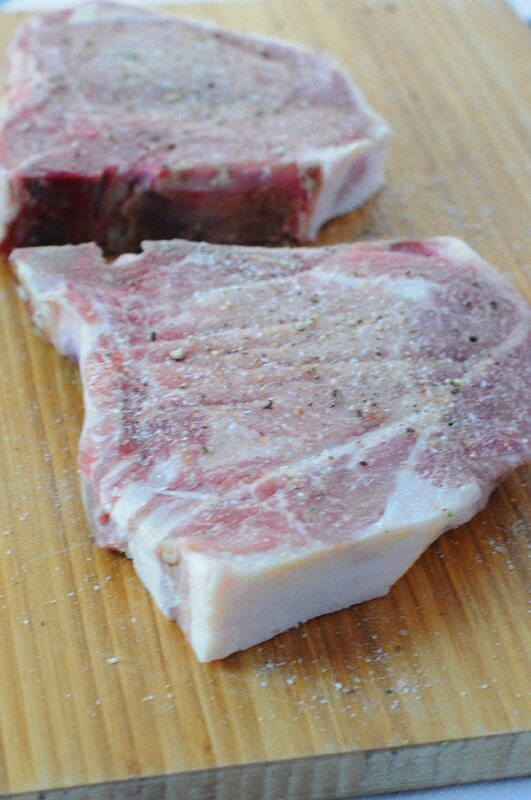 Place in the oven for about 10 minutes at 400 degrees until the pork chops are cooked. 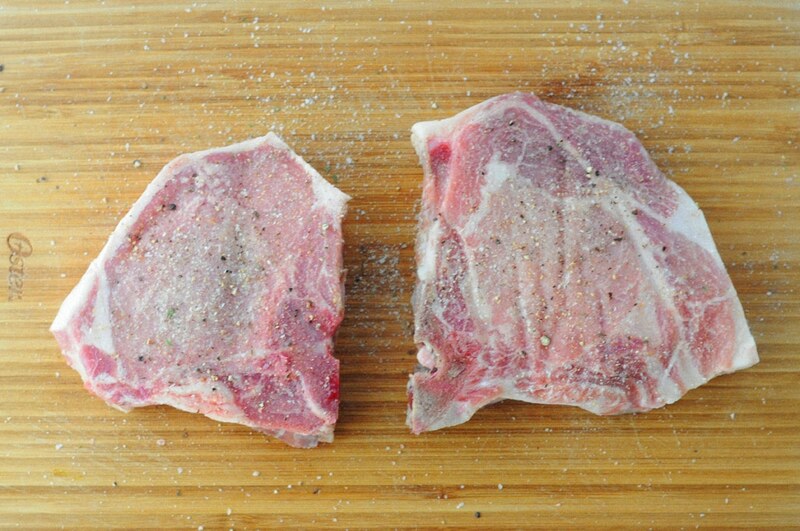 Use a thermometer to read pork chops.